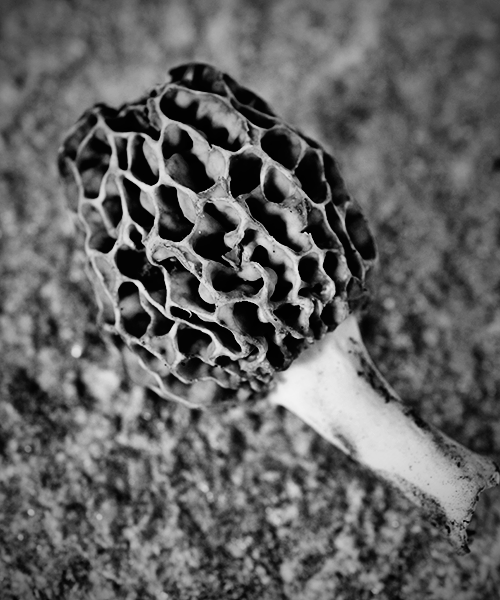 Alex from Food 4 Thought is hosting Black and White Wednesday this week my subject is the intriguingly textural Morel Mushroom. Morels are really quite intriguing. For some reason they make me think of outer space, a life form from a distant planet. Gorgeous photo!